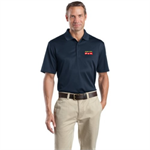 For over 20 years, American Graphics have been experts in helping our clients to achieve maximum results with their marketing efforts through customized apparel and promotional products. From large orders of 20,000 pieces to smaller orders of 12, we can help you accomplish your goals. AND MANY OTHER PROMOTIONAL PRODUCTS! 9" x 12", 5/8" MDF, with Black Ogee Edge, Imaging Area: 7.75" X 10.75". T4T's Polar fleece zip up jacket embroidered left chest. 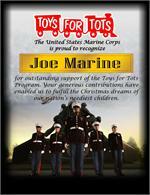 Pictured is a SAMPLE Toys for Tots with Atlanta, GA embroidered on the left chest. 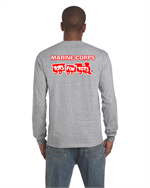 Toys for Tots Volunteer Sweatshirt with 2 color logo on back, and T4T's logo on Left chest. This does not have city or state printed on it. 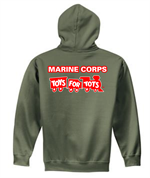 Toys for Tots Volunteer Sweatshirt with 2 color logo on back, and T4T's logo on Left chest. Plaque, 8" x 10", 5/8" MDF, with Cherry Ogee Edge, Imaging Area: 7" X 9". 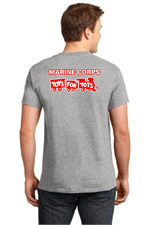 6.1oz T-shirt with Marine Corps Toys for Tots logo left chest full back print Toys for Tots logo. Red and white imprints. Great for volunteers. 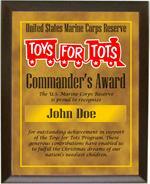 Plaque, 6" x 8", 5/8" MDF, with Black Ogee Edge, Imaging Area: 4.75" X 6.75". 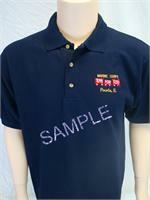 Golf/Polo shirt comes embroidered with Toys for Tots Train and with your City and State on the left chest. T4T's sandwich ball caps Low pro style 6 panel. 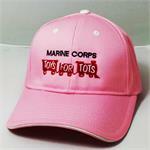 Toys for Tots Beanie Cap, great for all those cold events and a great give away to Volunteers. Knit “Beanie” Cap. 100% acrylic. Approximately 8-1/2" long. Tight knit allows for easy embroidery. One Size Fits All. 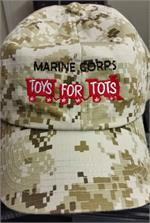 Embroidered with the Toys for Tots Train. 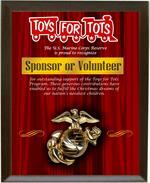 Comes with 1 color imprint Toys for Tots logo in red. Great for volunteers. Size: 19" x 12" x 4". 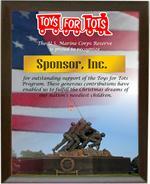 Comes with 1 color imprint Toys for Tots logo in red. Great for volunteers. Need a fast quote on a quanity of products. 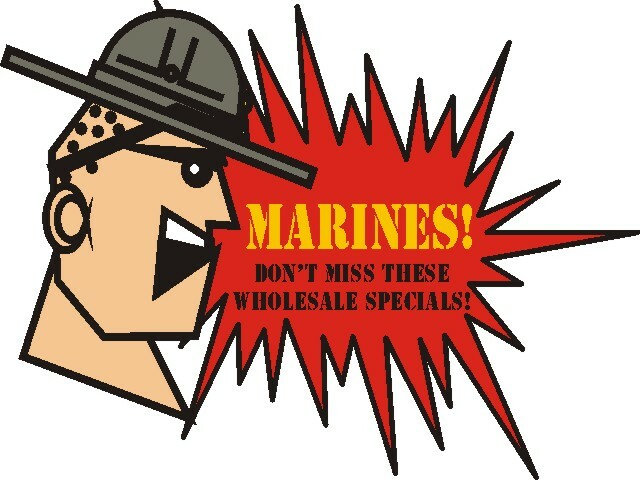 American Graphics is owned and operated by a Marine Veteran.